You are here > Health & Wellbeing > Baby Care > Philips Avent uGrow Smart Baby Camera & Monitor|Lullabies|Nightlight|Recording? 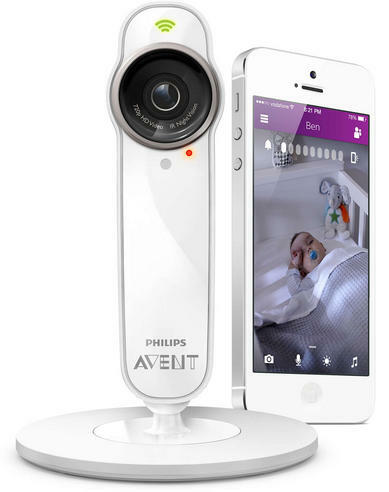 Philips Avent uGrow Smart Baby Camera & Monitor|Lullabies|Nightlight|Recording? Theconnection is completely secure and private. You can invite yourbeloved ones to watch-in, from wherever you or they are. Up to 10accounts in total, and with privacy mode so that you can decide if andwhen others can tune in. 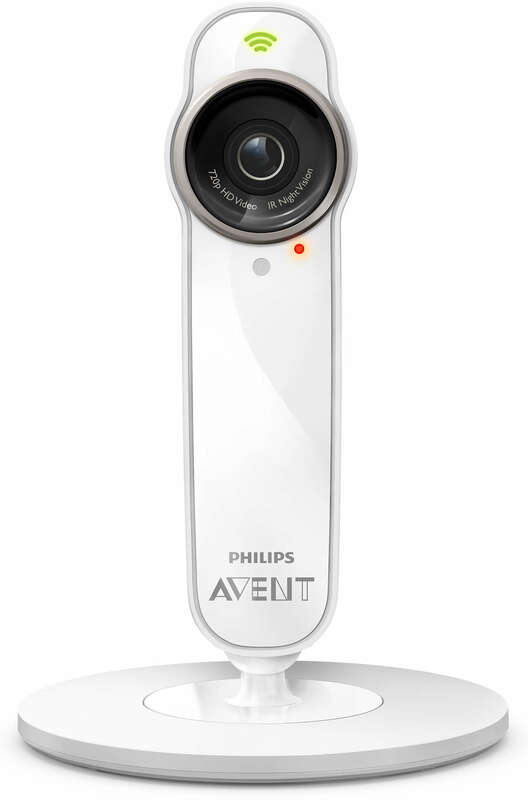 The app supports up to 10 cameras, with 3simultaneous viewers per camera. Both,the monitor & app need to be connected to the internet. Themonitor connects to the internet via Wi-Fi, which makes the performanceof the monitor directly dependent upon the performance of your Wi-Ficonnection. 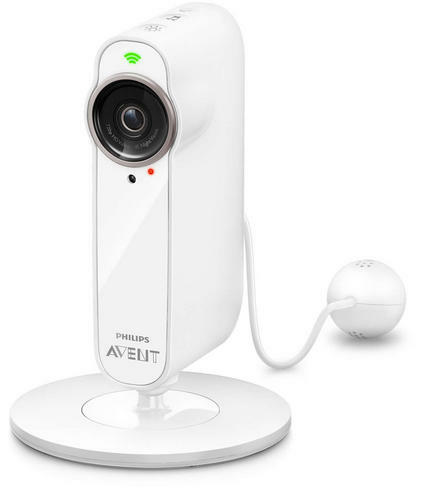 Please make sure the Philips Avent Smart baby monitor islocated in close range of the Wi-Fi router, or use Wi-Fi repeater /powerline adapter with integrated Wi-Fi to boost the Wi-Fi signal nearthe monitor. Your smart device can be connected to the internet eithervia 3G, 4G or Wi-Fi, enabling you to watch over your little one fromwherever you are. 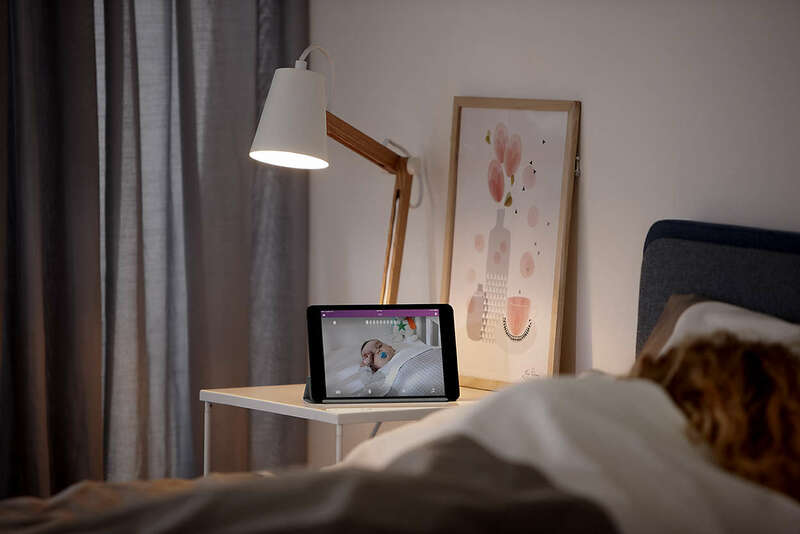 Allsettings and notifications for the smart baby monitor and the app canbe completely personalized, so you can choose and receive exactly thefrequency and type of updates you would like. Additionally, you can setthe product features how and when you would like to. Whether it forinstance is the color of the nightlight, or a specific lullaby. Youcan use the app either actively in foreground mode, or in backgroundwhile using your phone or tablet for other things. In background mode,the app will have reduced power consumtion but it will keep youinformed when your baby starts crying. This, so you know when your babystarts crying, even when actively using a different app. Usethe multi-color nightlight to create a gentle calming ambience thatwill send your baby to sleep. 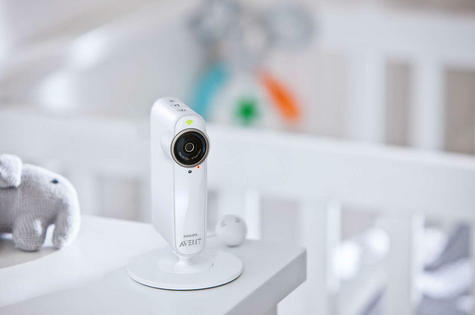 Start the nightlight directly via thecamera in your baby's room, or operate it remotely via the app. You canspecify the color of the light and set a timer to decide when todisplay it. 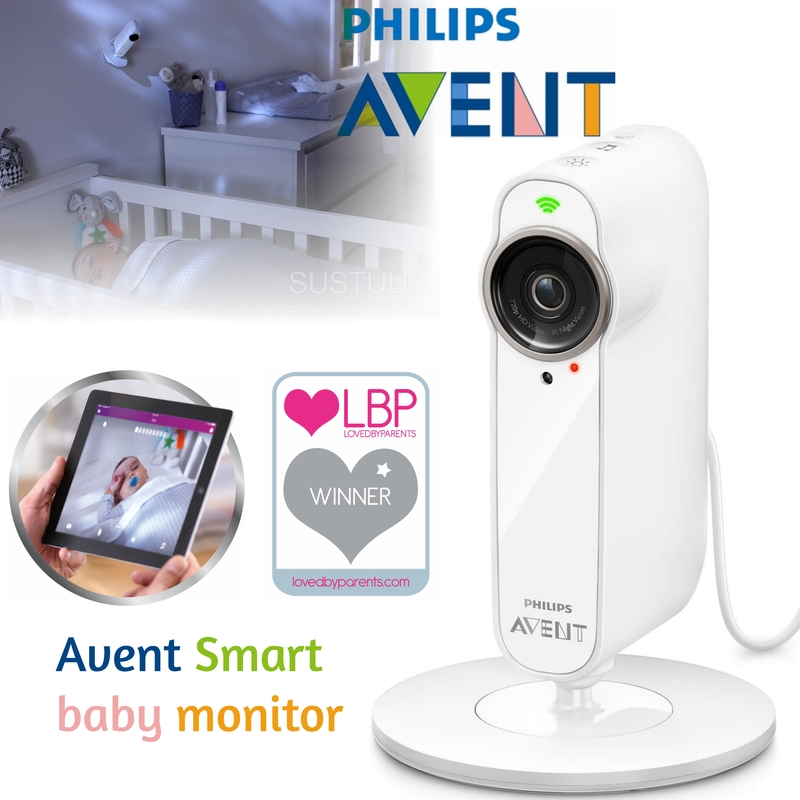 ThePhilips Avent Smart baby monitor has a built in sensor to monitor andrecord the humidity, temperature and sound in your baby's room. You canpersonalize the threshold of these readings, so that you can create andmaintain the very best, healthy sleep environment. 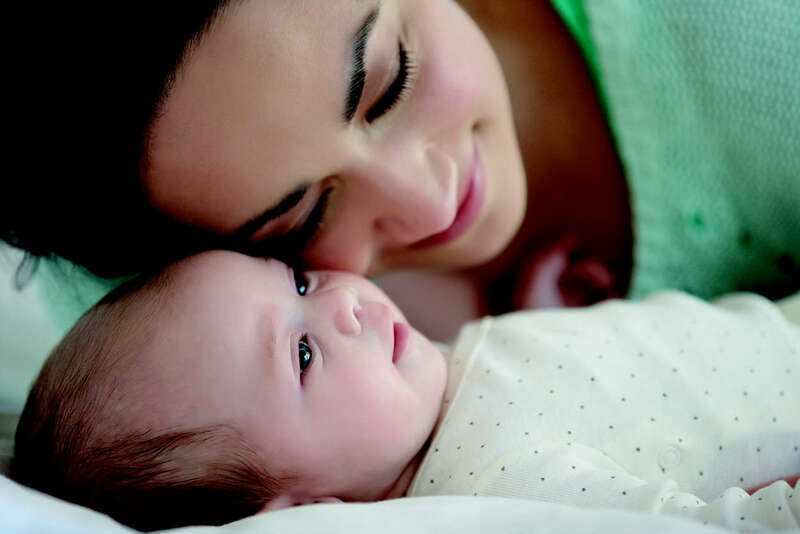 This is just one ofthe ways the uGrow smart baby monitor provides more data for moreinsights into your baby's healthy development. Nevermiss a thing even when your little one is sleeping. Use the Snapshotoption to capture all those special moments. ThePhilips Avent Smart baby monitor is incredibly easy to set up. Simplydownload the app and use the in-app QR code to connect the camera toyour local Wi-Fi network. The app includes a first time user guide,which will support you and explain the buttons and features of the app.